This is a story about a Christmas List and boy with a very long list. His parents tell him about young kids that will not get a new toy or game this Holiday Season. 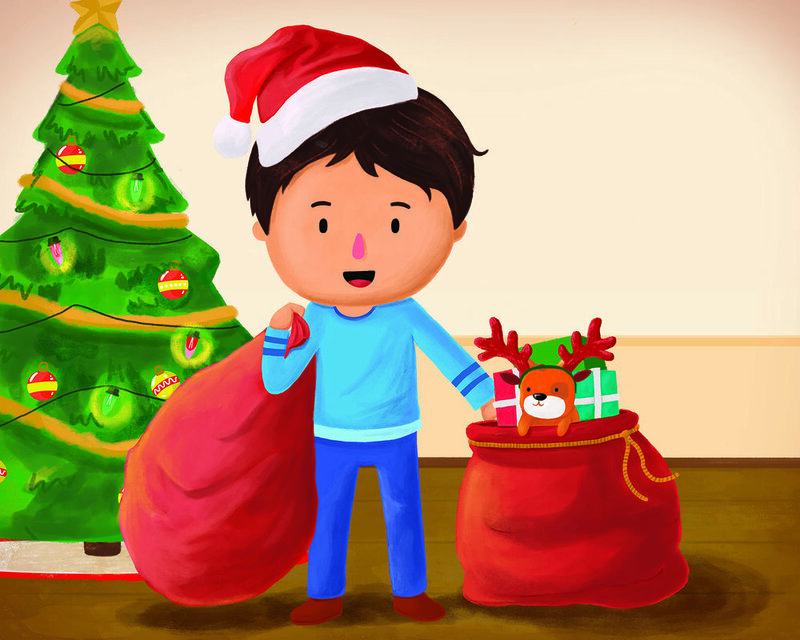 Surprised to learn this, Oliver decides to make his Christmas List a little shorter and buy some toys and games for other kids without a lot. Along the way Oliver and his cat Timmy discover more about those without a lot and the joy that comes from giving. This story can be viewed as an animated video with narration or read online. A print version is available at Amazon.com. These are the people that helped create Oliver's Christmas list. Laura is a free lance illustrator and photographer. Laura has worked as a graphic designer and industrial engineer for several companies as well as a professional photographer. A special talent that those looking for an children’s book illustrator should consider. Devon is head of Acting at Portland State University, professional actor and director. She holds BFA and MFA and a Certificate in Acting from Royal Academy of Dramatic Arts (London). A special thanks to Anwyn Willet, (Audio Engineer, Portland State University) who did the audio recording for this book. Oliver is a freelance graphic designer and photographer. He’s also the son of author Roger and the Oliver the book is roughly based on. 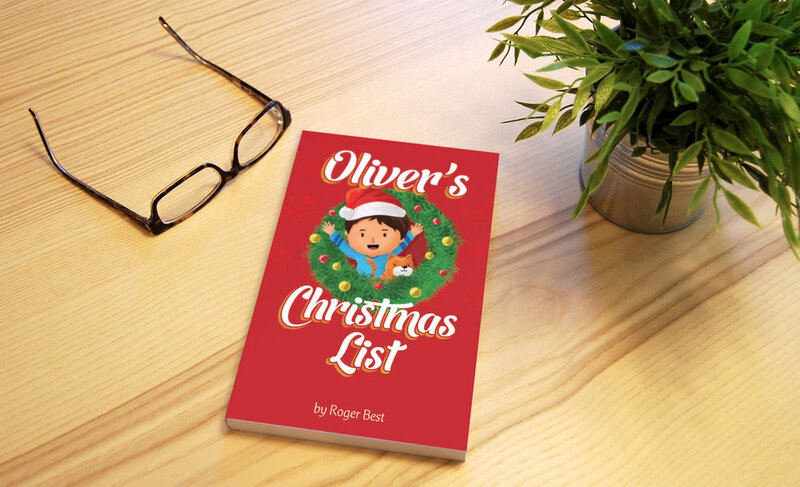 Oliver’s Christmas List is a story by Roger Best. But, the story is bought to life with the illustrations of Laura Garcia, a special talent. Many others helped to shape this story and deserve a special thank you. My Children’s Story Telling mentor, Lory Britain provided the basics and guidelines for writing a children’s book. Amy Buntin, story teller and kindergarten teacher added key edits and a kids social learning perspective. Ek Ongkar Khalsa, provided insights, edits and re-writes that enhanced the story. My daughter, Mary Roane, provided a kids point of view and added fun and kid language to the story. Finally, no book can be written without encouragement and excellent proof reader, Robin Best, my wife. For teachers, parents and grandparents who would like to discuss the story we have provided separate discussion guides this story for kids under 6 and 6 to 10. Each PDF is only one page.